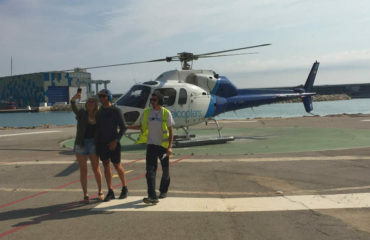 Exhilarating helicopter flight ride over Barcelona, Gaudi’s Sagrada Familia, the marina and the Med Sea. 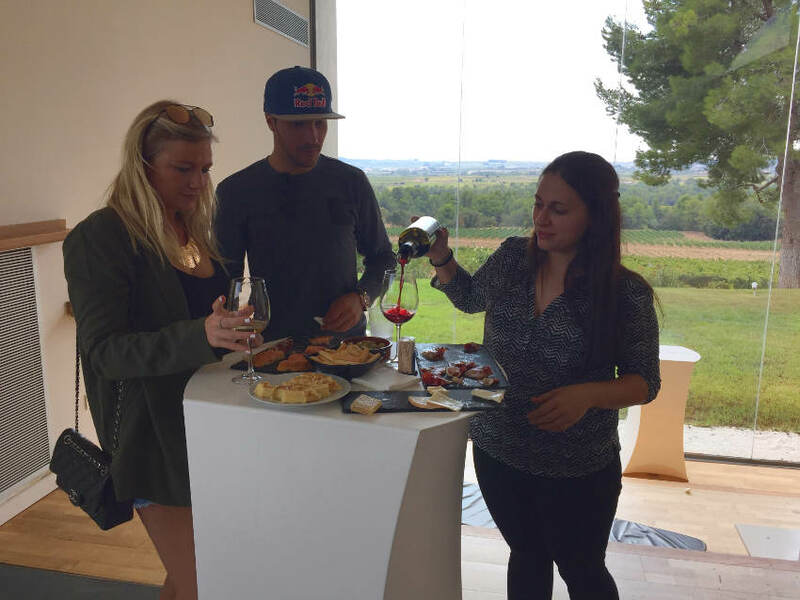 Then you enjoy a wine tasting in the outskirts of the city. 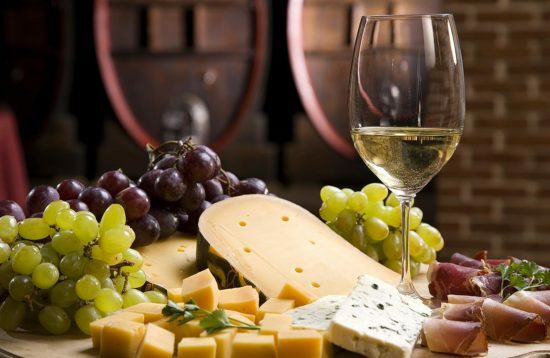 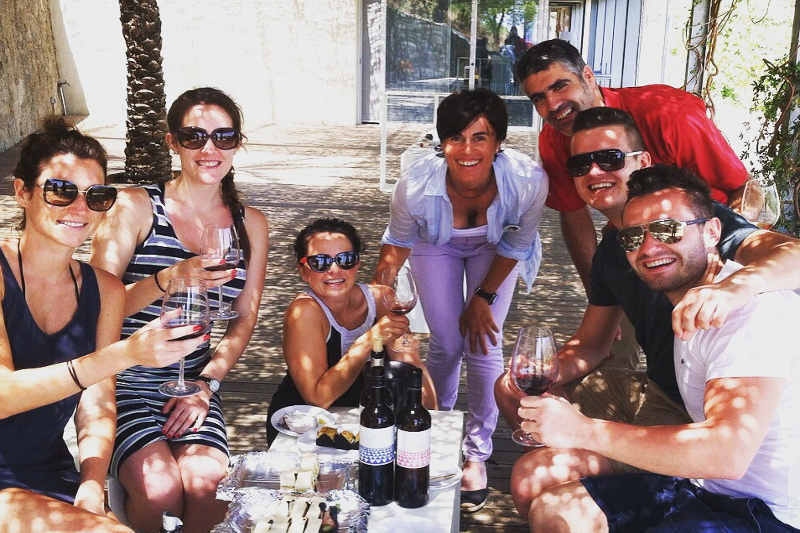 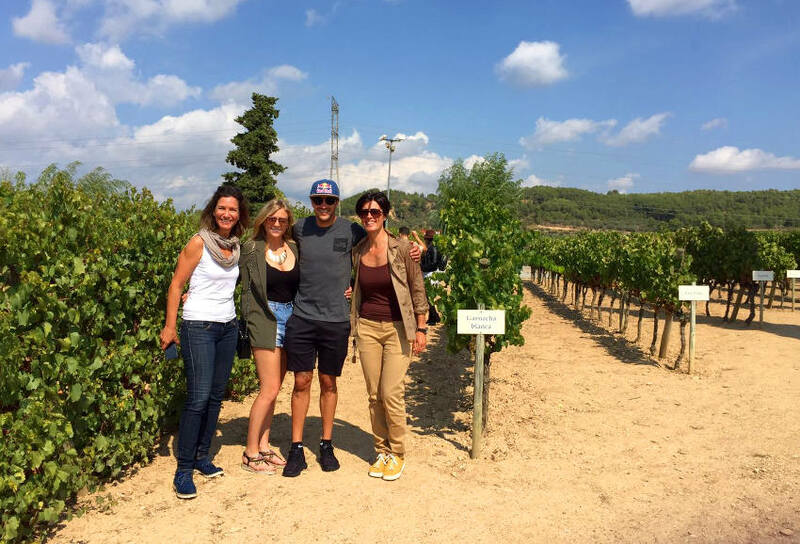 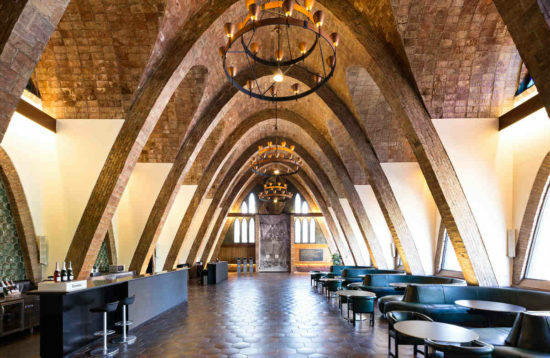 This is a special wine tasting experience in Barcelona for all those who want an unforgettable tour for over a four hour affair. 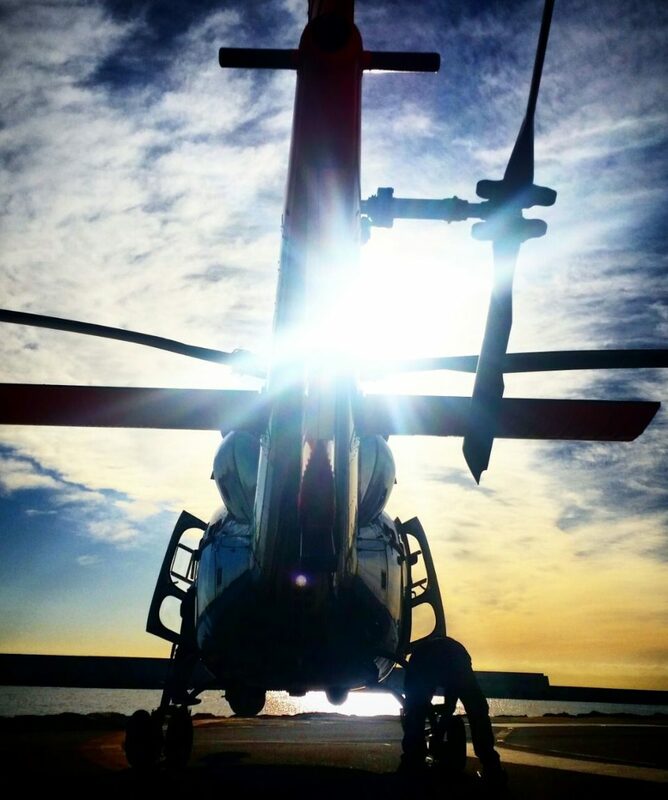 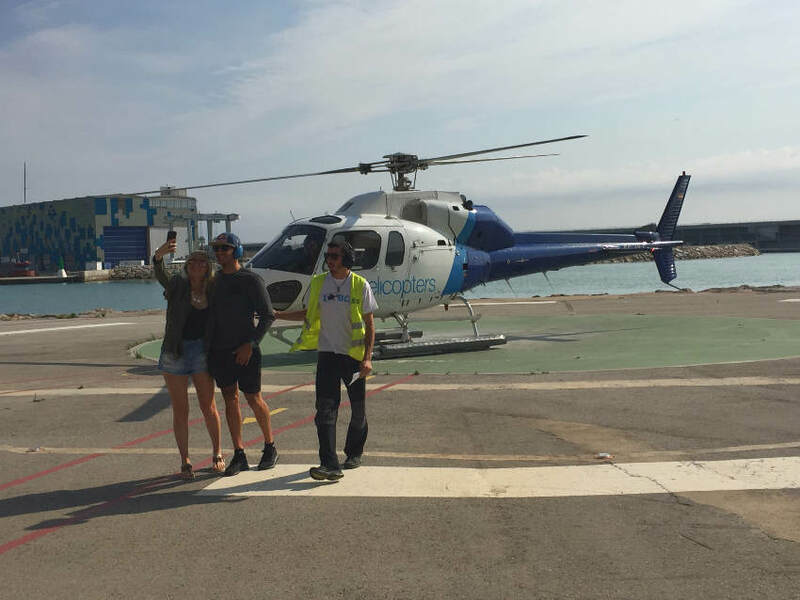 All about the Helicopter ride & wine. 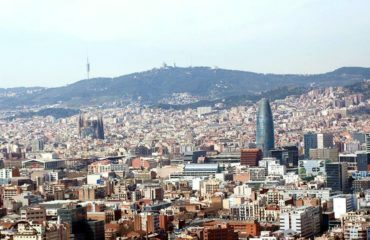 This is a unforgettable trip whilst your stay in Barcelona, flying over icons of this beautiful city and the Mediterranean Sea. 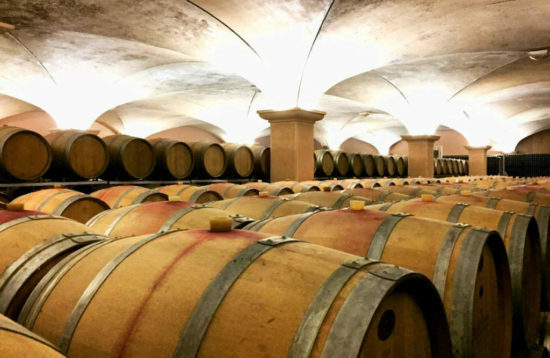 On your return to base you will be taken to a chic wine cellar where you will walk by its vineyards and visit its barrel area. 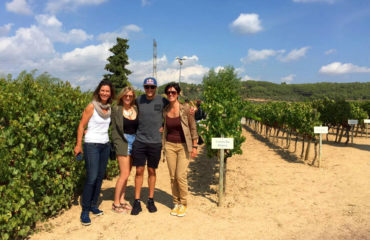 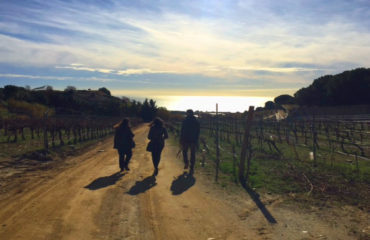 Enjoy 3 excellent organic wines, white wines, red wines whilst looking at vineyards and beyond. 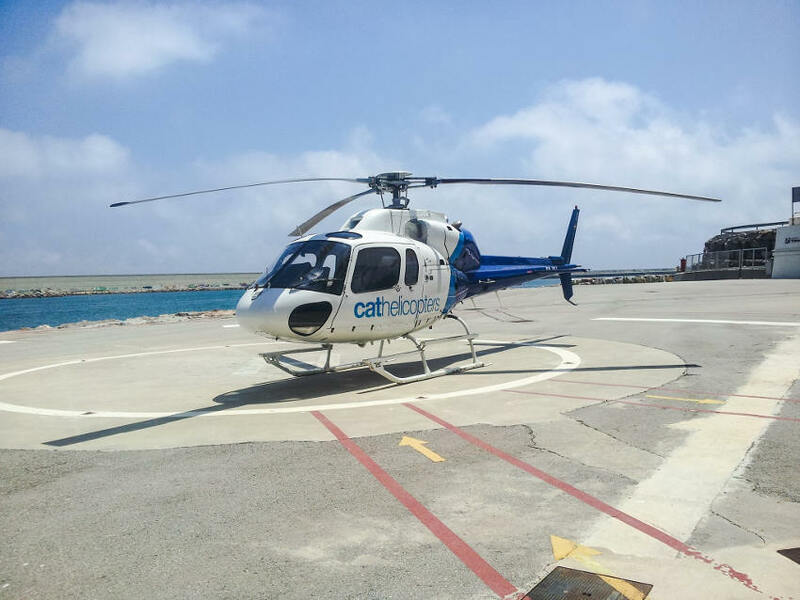 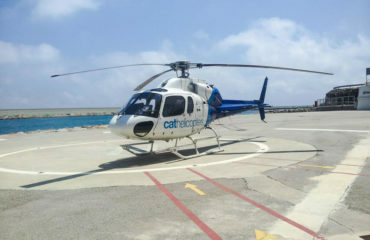 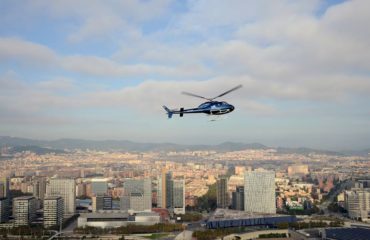 This helicopter flight lasts 12 minutes and then you are driven to one of the Catalan wine D.O. 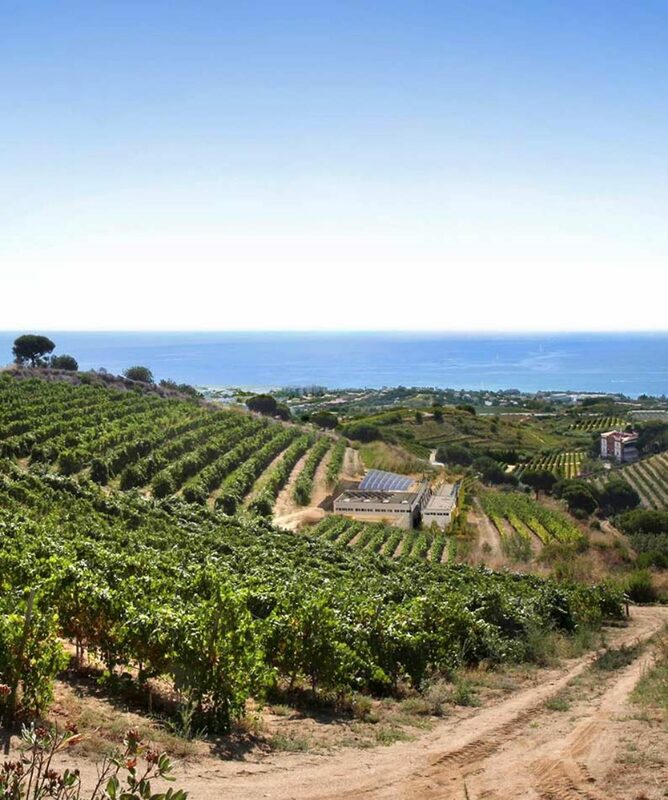 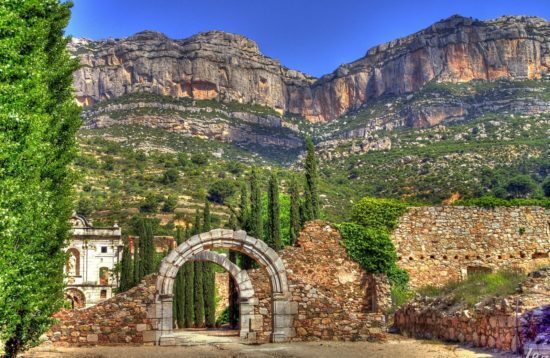 's (Denominations of Origin) where some of the best whites, red and cava wines are produced. 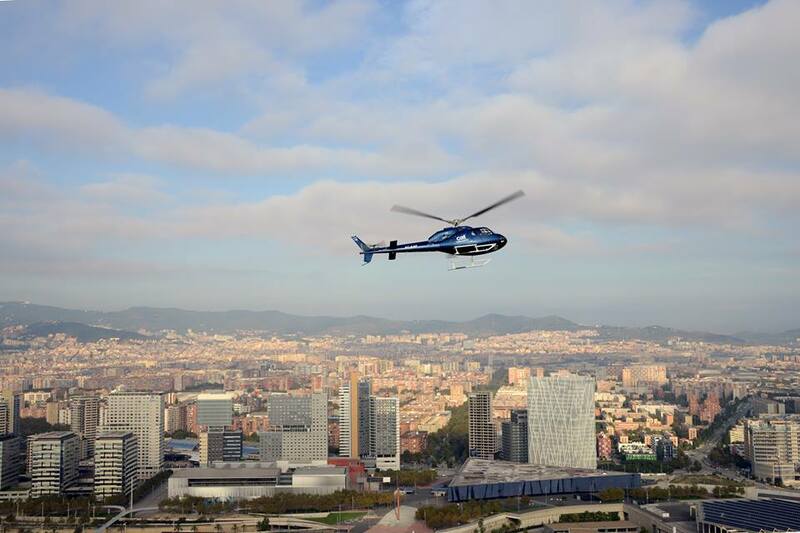 Fly over Barcelona's city icons and the Med Sea and return to base. 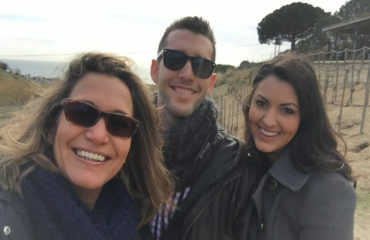 A camera!!! 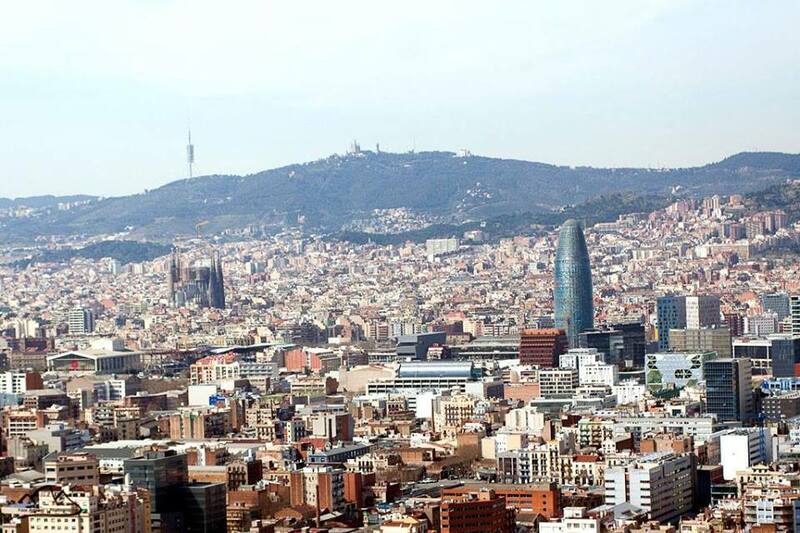 Bring your sunglasses and comfortable clothing.